Join 97.5 KOOL-FM again this weekend as the Seattle Seahawks renew their rivalry with the San Francisco 49’rs, on NFL Sunday Night Football! 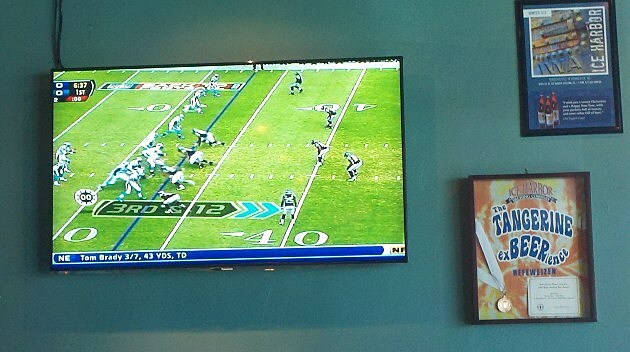 The big 58 inch HD TV will give you a great view, plenty of food and drink specials, and not a bad seat in the house! Great prizes, too from KOOL-FM, including Tri-City Americans tickets, KOOL T shirts and food and drink specials from Ice Harbor. Bring the family down this Sunday night for Seahawks and Roll at Ice Harbor on Clover Island.